​Cross Town Movers is proud to serve all of Oregon and Idaho, now with 8 branches: Eugene, Newport, Corvallis, Salem, Bend, Medford, Boise and Coos Bay. Our professional, full-time crews are clean-cut, courteous, and most importantly, very experienced at carefully relocating your belongings. We offer affordable hourly rates for local moves and can perform the whole move, just the big items or even just one piece. We arrive at your door in the truck, fully-equipped with all the furniture pads, hand trucks, runners for carpets, and tools to disassemble and reassemble items like beds. We offer full-service relocations to every city in Oregon and Idaho. We hire and retain the top relocation specialists in the area. Our crew are our full-time staff, we never use temporary employees or laborers like some of our competitors. We require top performance from our staff day in and day out and you can expect this on your local move. Our men are clean-cut, courteous, but most of all experienced at relocating your goods safely and efficiently. On local moves, our staff arrive at your door in one of our fully-equipped, 26-foot moving trucks. 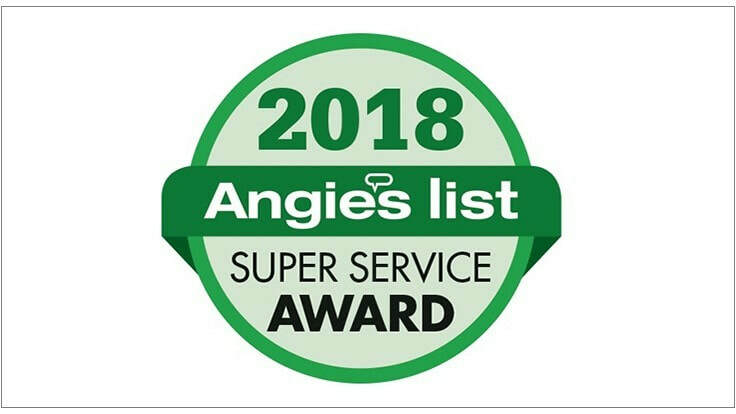 We inspect all of our power equipment three times a year to ensure that our vehicles not only perform but are also safe for our drivers. Our trucks are equipped with large stacks of thick furniture blankets to properly protect your goods. Our state-of-the-art magnesium hand trucks and appliance dollies make loading a breeze. Our men are also equipped with runners to protect your carpets, door jam pads to protect your doorway and tools to disassemble and reassemble items like your beds. We offer full packing services. 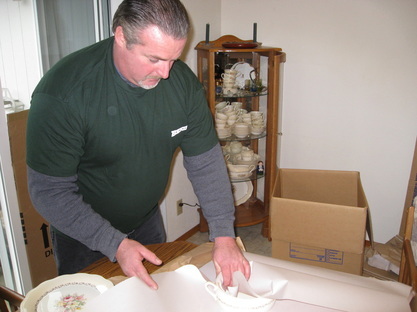 Our "white glove" packing crews arrive at your door equipped with all of the required boxes and materials. We can do the entire pack, which typically takes place the day before the move, or just a portion of the packing. Many of our customers like to get their packing material early and then pack at will themselves, knowing the whole time that whatever they don't get finished our pro packers can pack the day prior to the move. We can even send just one staff member out to finish up and prepare for move day. Our packers come at affordable hourly rates. How it works: We provide up to 5 full-sized wardrobe boxes for your local move, free of charge. If you're doing your own packing, we recommend that you pack everything but the hanging clothing in the closets. 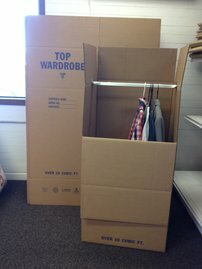 When our staff arrive, we have your wardrobe boxes already assembled and ready to load. You can load the clothing in yourself to save time or our staff are happy to load them for you. As long as the wardrobes are unloaded and we come back with them, they are free! We are a fully-licensed mover within the state of Oregon. We carry workers compensation insurance on all of our employees, liability insurance for the company, and cargo insurance that covers your goods in transit. We extend to you our 100% guarantee that you will be satisfied with our services! We arrive on time, in uniform and equipped with clean, state-of-the-art moving equipment to ensure safe and efficient transport. We constantly strive to improve and monitor quality of work from the top to the bottom within our organization and this will be evident through our superior level of service. Our professional in-house sales staff are cross-trained in all departments to mix and match full-service and self-service choices and present you with the combination of services that best fits your individual needs. 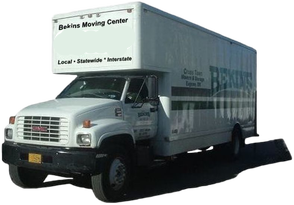 Whether you are moving locally or long distance, wanting a full-service Bekins interstate move or plan to do it yourself in a rental truck, or just need advice, our sales staff will offer you multiple options to choose from. Call our Medford Branch today to get a free quote: 1-541-779-1036.